The short, slight dogleg left 15th requires safety off the tee. A pretty hole, tree lined to the right with OOB and water to the left. The approach over the pond to a two tiered green should be straight forward. 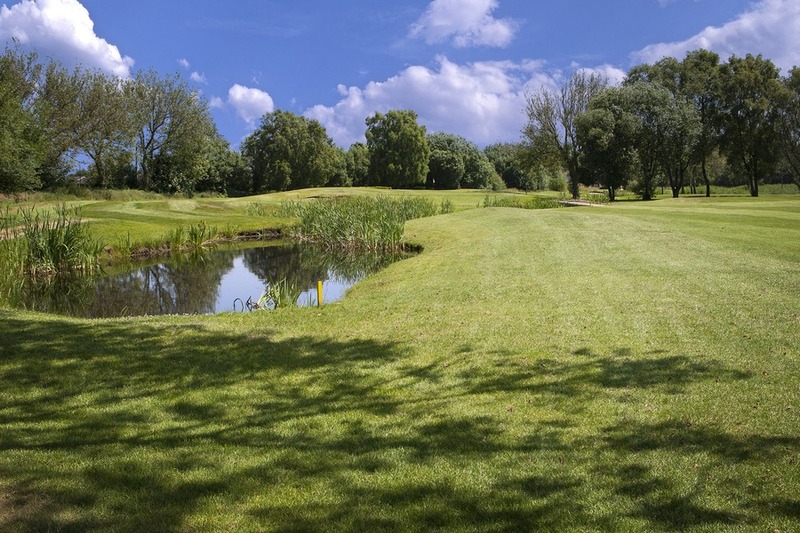 © 2003-2019 by Blackley Golf Course. All rights reserved.